I was a kid once. I remember getting into trouble and giving my parents a run for their money. Shoot, I still give them a run for their money! Over the last 3 years I have often wondered if my boys were going to be ok. 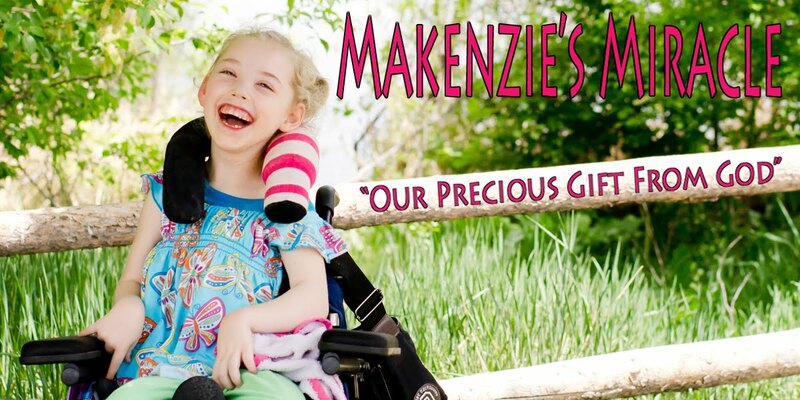 I wondered how much Makenzie's injury would effect them and if I was doing a good enough job juggling their needs and hers. Out side of the actual event and continuous care and change his has been one of the biggest struggles for me. However, lately the world has shown me that my kids are pretty darn good kids. It has lessened some of the guilt and given me a nice boost of confidence. But this comes at a cost. My neighborhood is full of kids. These kids are getting older. Some of these kids for what ever reason are not making good decisions and this has been made quite apparent to many who live around here, the school, and even the police department. It is very sad if you ask me. It makes me want to run away.... maybe I will! More though I don't know what to do. These kids ride the same bus and hang out on the same street as my kids. I have been trying to find a balance between using their mistakes as a lesson but also remind my kids that Jesus love these kids just as much as He loves them. Then there is the school and the type of content allowed inside the classroom. It is truly amazing to me what kids can say and do at school these days. It really makes me sick! I have called and called with my concerns to no avail. What I do need to do is continue to trust that God will protect them from harm. This world is changing fast but so far so good! I am so proud of my boys! They may not be perfect, they may fight too much, they may not like to clean up after themselves, they may not turn in all of their homework on time, but they are such good kids! Makenzie had a great day! Our meeting with the real estate agent went well and now we wait for a market analysis. Tomorrow I have no plans, which is great. So I will leave you with a couple of short videos from today. This video is not the best but Makenzie's laugh was just to cute not to share! LOVE LOVE LOVE the videos. What a contagious laugh. Gave a smile to mine and my boys faces.